Located minutes from Center City Philadelphia, the Classic Cake production and distribution high volume facility is 38,000 square feet with the latest in state-of-the-art manufacturing equipment. 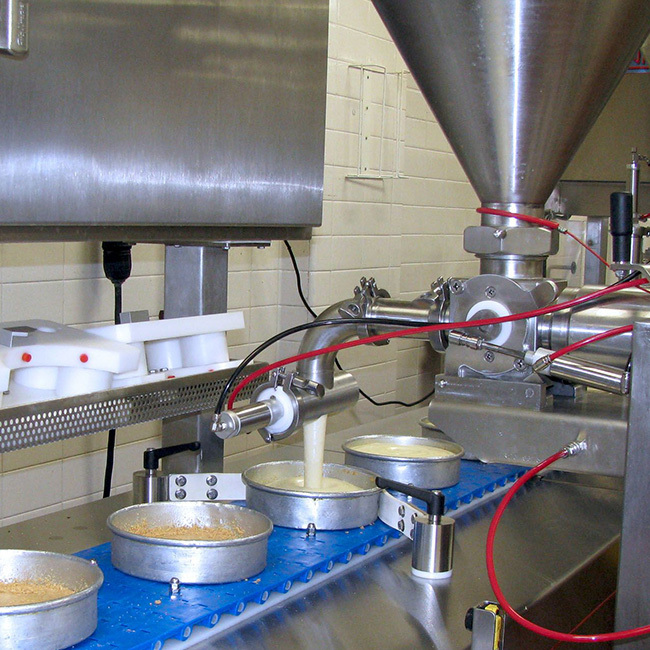 This includes ten double-rack Revent ovens, Scandia automated packaging system with inkjet printing, fully automated Unifiller cheesecake production line and Douglas dish machine with high-heat cleaning and sanitizing. 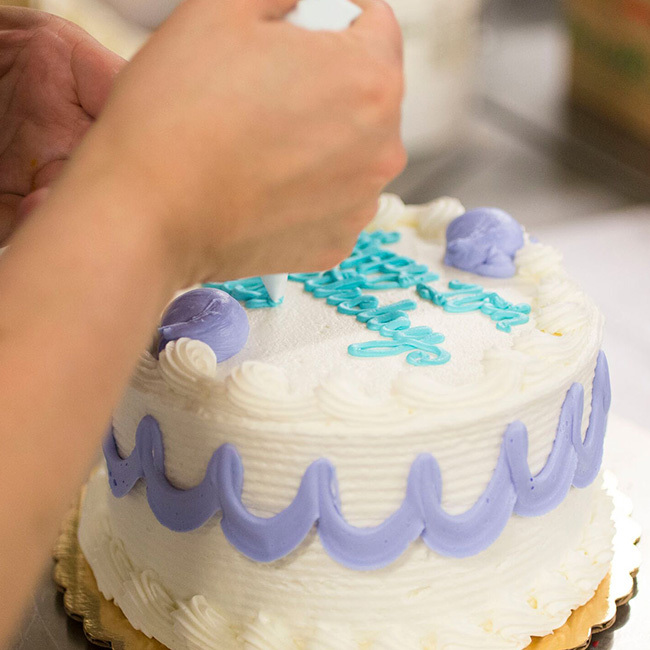 To support our national and international wholesale, retail and private label clients, we have the capacity to produce more than 15,000 cakes per day. Client-specific products are available is a variety of sizes and flavor profiles, with any number of culinary toppings. But mass production is not all that takes place at this facility. It is also where we create the extraordinary with cakes and desserts made by the artistic hands our Classic Cake team. 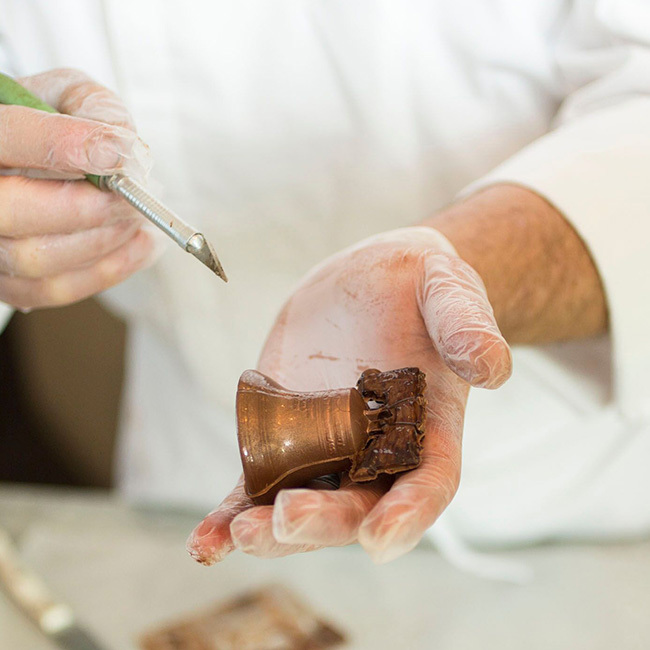 From artisan chocolates, freshly churned gelato and custom made occasion cakes, each delicacy is touched by hand.